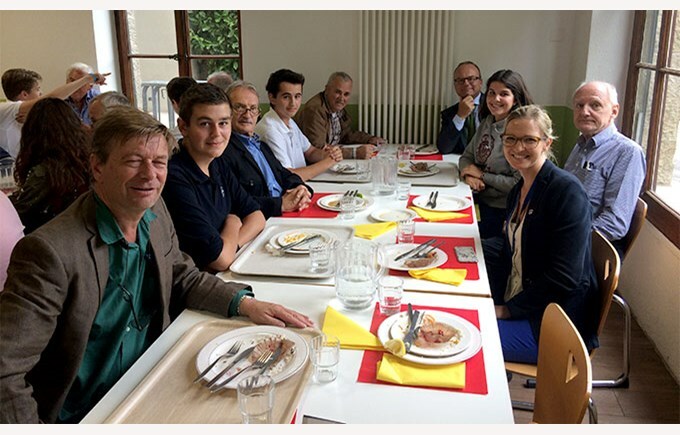 The Collège recently lived a strong moment of friendship, when alumni from the Swiss Maturité class of 1967 (!) met with our current students. It showed how our school is anchored in a unique tradition and, at the same time, turned towards the future. In 1967, the boarders were 12 per room and had to follow a very strict discipline. The price of the beer was CHF 0.50.- and the cinema CHF 1.50.- ! What amazing shared memories!